On December 19 the latest member of the Amazon Echo smart speaker range goes on sale. 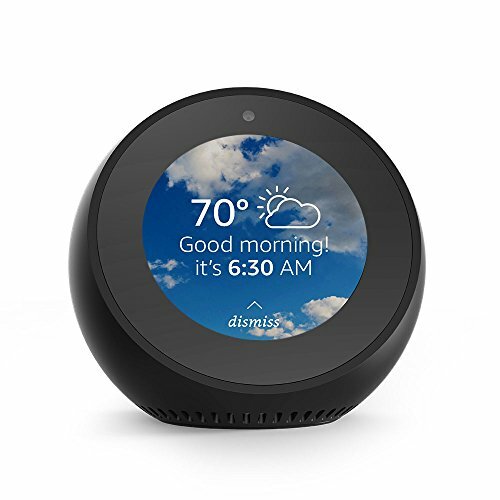 Called the Echo Spot, the device has a circular 2.5-inch display and access to the company's Alexa personal assistant. The Echo Spot offers a similar set of features to the larger Echo Show, but is intended to sit on your nightstand, bringing the always-listening Alexa into many customer's bedroom for the first time. Amazon's new Echo Spot has a circular display and camera on the front, a speaker underneath and volume buttons on the top of its curved back. There are four microphones for hearing you say the 'Alexa' keyword to get its attention, and a button to switch off both the microphone and camera. The latter is key for the Spot, as this is not only the first time Amazon has pushed the always-listening (for its name) Alexa into the bedroom, but this time she comes with a camera too, which could well be facing your bed. The Dot is the smallest and cheapest member of the Echo family, measuring 1.3 inches tall and 3.3 inches in diameter; it weighs just 5.7 oz. By contrast, the new Echo Spot is taller at 4.1 inches but has a similar footprint of 3.8 inches by 3.6 inches; it weighs substantially more, at 14.8 oz, but should take up a similar amount of space on your nightstand. 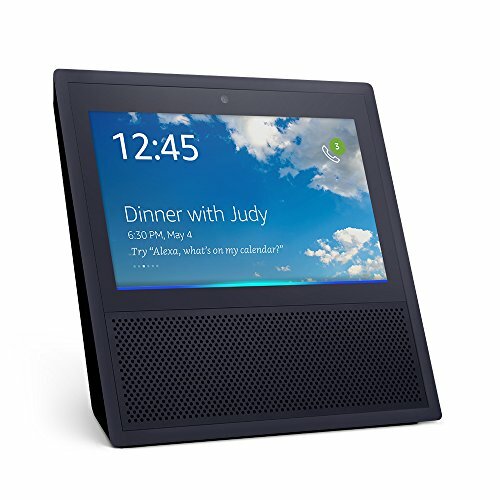 The larger Echo Show is 7.4 inches square and 3.5 inches deep, while weighing a considerable 41 oz, the most of any Echo by some margin. Amazon knows you aren't going to host a party in your bedroom, so the Spot's audio abilities fall somewhere between the Dot and Show. The new member of the family has a single 1.4 inch speaker which is just over twice the size of that in the Dot. While the Dot is (just about) loud and clear enough for spoken word - listening to Alexa read your calendar entries, for example - music is not its forte. Hopefully, with a larger speaker the Spot will be able to manage the occasional stint of morning radio or your get-out-of-bed Spotify playlist. For comparison, the regular Echo - which really can act as a standalone music speaker - has a 2.5 inch woofer and 0.6 inch tweeter, while the Show has two 2-inch speakers which are tuned by Dolby to offer "room-filling sound". If you find the Spot to be lacking, there is Bluetooth and a 3.5mm line out for connecting it to an external speaker, or even a soundbar or home cinema system. The Echo Show also has Bluetooth - as do all Echo devices - but curiously lacks a line out connection. Just like every other Echo, the Spot can stream music from a variety of services, such as Amazon Music, Spotify, Pandora, TuneIn and more. We were surprised when Amazon said the Spot would be capable of playing content from the Amazon Video store, given its round display measures just 2.5 inches across. This isn't its main purpose, of course, and we wonder who would opt for the Spot over their smartphone, which is probably sat on the same bedside table. The same goes for video calls, made possible with the Spot's integrated camera and mic, but those who don't keep a phone at their bedside might find this useful. A better use of the display might be to check in on your child's room with a smart security camera, or watch a quick news briefing or weather forecast before getting out of bed. Naturally, this being Amazon, the screen can also display products to buy via your Prime account. Because buying detergent by talking to our bedside clock is exactly what we all thought the future would be like. The Echo Show is, of course, far more suited to video because it has a 7-inch display. We should also say at this point, Amazon's spat with YouTube is ongoing and means the latter no longer appears on Amazon Echo or Fire devices. 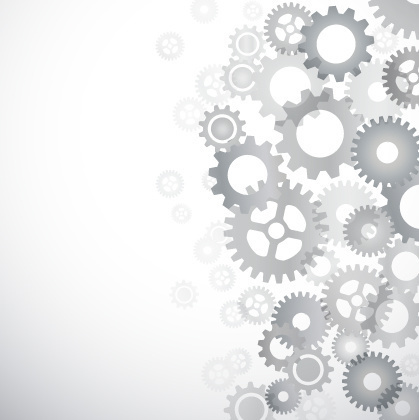 We hope they can settle their differences soon, as the current situation is bad news for customers on both sides of the fence. The Spot gets Alexa and, as with all Echo devices, the experience with Amazon's personal assistant is identical across the board. You could install an Echo in the kitchen, a Dot in the lounge and a Spot in the bedroom, and Alexa will perform identically on all three. Alexa can be asked to read out the news and weather, send messages, look up things like local movie listing, and interact with a huge range of smart home gadgets like lights, thermostats, locks, kitchen equipment and much more besides. 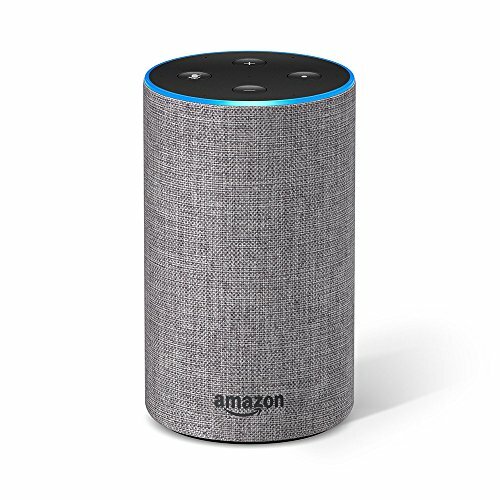 Echo devices are controlled with voice commands, but set up and configured via a smartphone app, which is available on iOS, Android and Amazon's own Fire OS. Thanks to a recent price drop for the Echo Show, there is just a $20 difference between it and the new Echo Spot - despite the Show boasting a much larger screen and superior audio quality. The Show costs $149.99 (down from its original price of $229.99) and the Spot is $129.99. 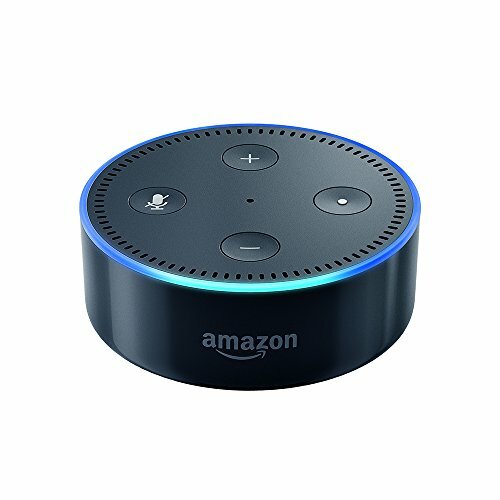 Meanwhile, the Dot is currently just $29.99, the Echo is $79.99 and the range-topping Echo Plus is $119.99. Amazon is hoping that by describing the Spot as "stylish" it will appeal to customers who want a smart bedside alarm clock with Alexa, rather than a miniature TV like the Show. We can see this approach working, but knowing Amazon we can also expect to see the Spot drop below $100 before too long. 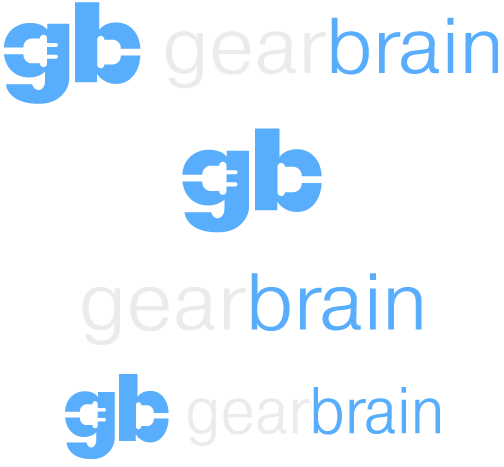 Don't forget to visit GearBrain's, our smart home compatibility checker that can help you understand What Works with Amazon Alexa and see the connected devices that work with Amazon Echo and Alexa enabled devices.